Maintain the optimum skin moisture and deliver essential nutrients to the skin cells. It replenishes the skin tissue and increases its elasticity. This helps delay the appearance of signs of ageing like wrinkles and fine lines. Water is a perfect replacement for your expensive anti-ageing treatments. It keeps the skin well hydrated and glistening, thereby, enhancing the complexion. 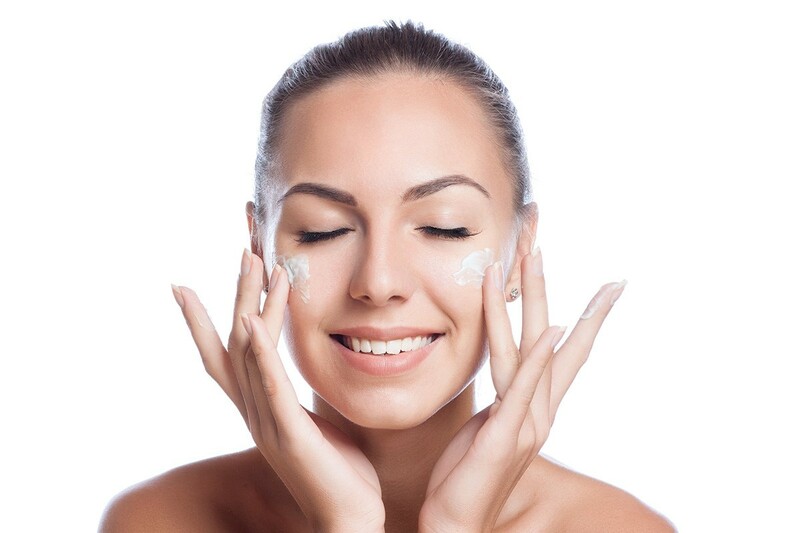 For soft and supple skin, drinking an adequate amount of water is more important than applying topical creams.